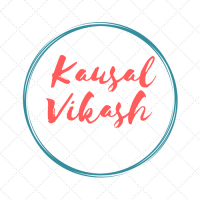 Are you B.Tech/B.E./MCA 17-2018 Pass out? Still Hunting for a Job? Become Certified RPA Professional And Get JOB with our Placement Assistance Program. 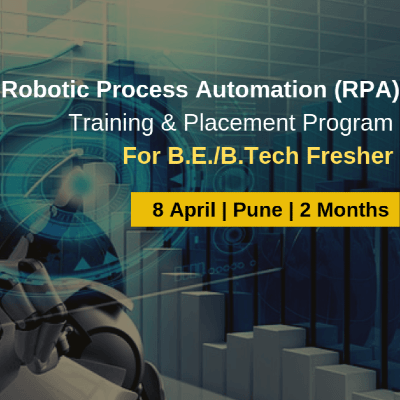 EmertenTeck is happy to announce job oriented Robotic Process Automation (RPA) course for B.Tech / B.E. 2018pass-out students. 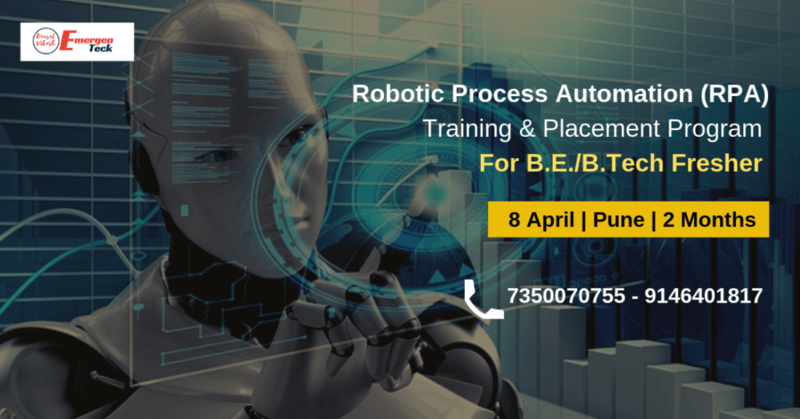 This course is exclusively designed for Freshers aimed at becoming certified RPA professional and get a job in big MNC. · Timing – 9.30 A.M. to 12.30 P.M.
c. Run different types of scripts such as Java,Python,batch,powershell,VB.net. d. Web Services Automation i.e. consume data that are exposed over web using SOAP & REST. Summary – The objective of this project work module is to create the real time environment for automation and give the participants to work on near to real projects. This module will provide participants to automate 2 end to end projects. Will assign project work to the participants and participants need to work on the project offline. Invoice processing is the widely automation adopted process for any enterprise and will give the participant to work on many components of UiPath together to complete the project work. We’ll help the participants with the UiPath & AA certification readiness also will awarded certificate of completion by EmeregenTeck.